Uncategorized » Get busy for the Henfield Summer Show! 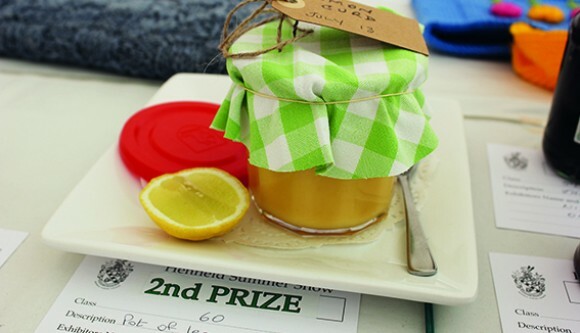 Get busy for the Henfield Summer Show! 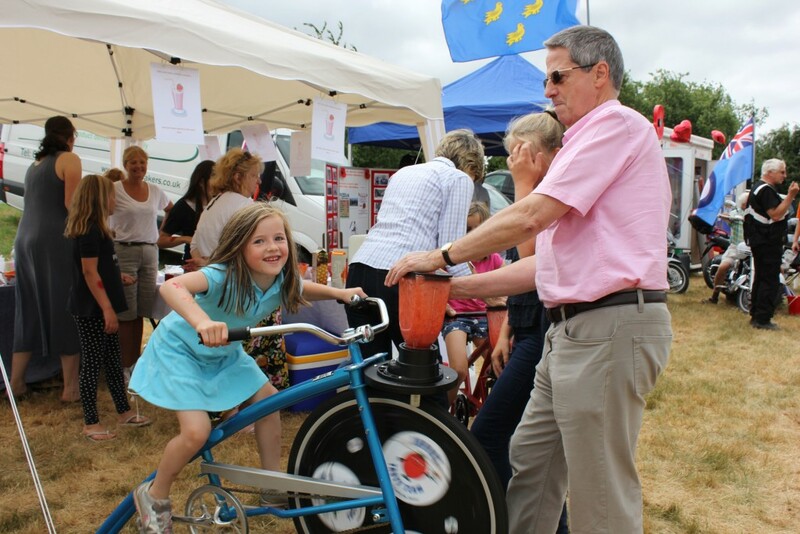 Henfield Village Fayre takes place on Saturday 18 July this year and from what we’ve seen of the plans, it’s shaping up to be another fun-filled family extravaganza! The Parish Council has been working hard to make sure the 2015 Fayre will be a fun day out for everyone. All the usual Fayre favourites will be there including the Show Tent, the dog show, copious amounts of delicious refreshments from the tea tent and the beer tent, a fun fair as well as plenty of plenty of stalls from various village charities and groups offering fun activities. And this year there will be an exciting new addition to the Fayre: The Sheep Show! Described as ‘edu-tainment at it’s best’ the Sheep Show includes nine different breeds introduced on their own stage, sheep shearing demonstrations and even dancing sheep! This is just a snapshot of what will be happening: there will be so much more to discover on the day. Now is the time to be thinking about preparing your entries for the Show Tent. There is a huge range of categories for both adults and children so there is sure to be something for everyone. Budding Mary Berry’s may want to think about entering one of the cooking and preserves categories; crafty and creative types may be tempted by the art, photography and craft categories; those with green fingers can get planting for the flower, fruit and vegetable categories; and finally, families can start designing their scarecrows for the popular family category! To find out more about the different categories, the competition rules and the deadline for submitting entries, you can pick up a Show Schedule from the Parish Office or download one from the Parish Council website. Here at BN5 magazine we love the Henfield Village Fayre! It’s a fabulous community event and is one of the things that makes living in Henfield so wonderful. We’ve got the date in our diary, so make sure you’ve got it in yours and we’ll see you there!